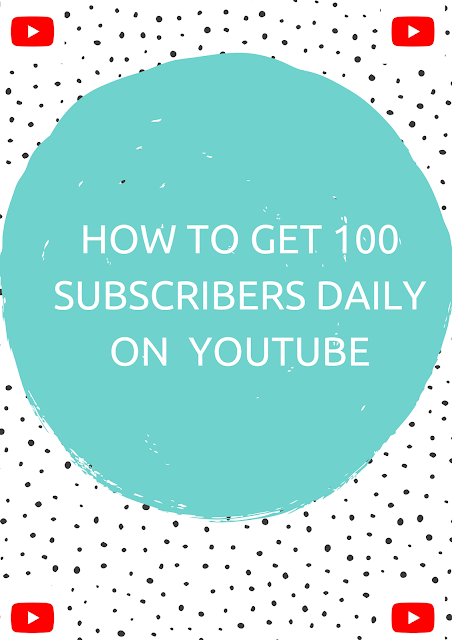 smart and legal ways to get 100 or more YouTube subscribers daily for free. with new YouTube Channel. Do you have YouTube Channel and you want to get more subscribers to your channel...? And today am going to show you smart & legal ways to get more subscribers to your YouTube Channel starting from today..
YouTube is popular video hosting/sharing website founded 2005. at present billions of videos are hosted on YouTube also this platform enables Publishers or Youtubers to make money from YouTube. By putting advertisements on there video. but before that, you must fill YouTube Partner Program requirements to start displaying ads and make money from your YouTube Channel. that's why you need to get subscribers to your channel because YouTube Partner Program needs 1000 subscribers minimum to approve new youtuber to it's program, so that's why i think you are reading this article.. and here are smart ways to get those subscribers fast! This is a best way to get more subscribers to your channel.. by exchanging subscribes with other YouTubers. simply if you are new for sub4sub, it stands for subscribe mine and i will Yours! in this way i have got over 500+ subscribes within a week. after you select YouTube Subscriber you will find another submitted channels to subscribe on, when you subscribe one channel you get coin 30 or 35 coin and when another Youtuber subscribe yours, you will loose your coin then the subscriber get's the coin, at this time you will get subscriber. if you spend... 1 hour subscribing another channels you will get 2500+ coin. 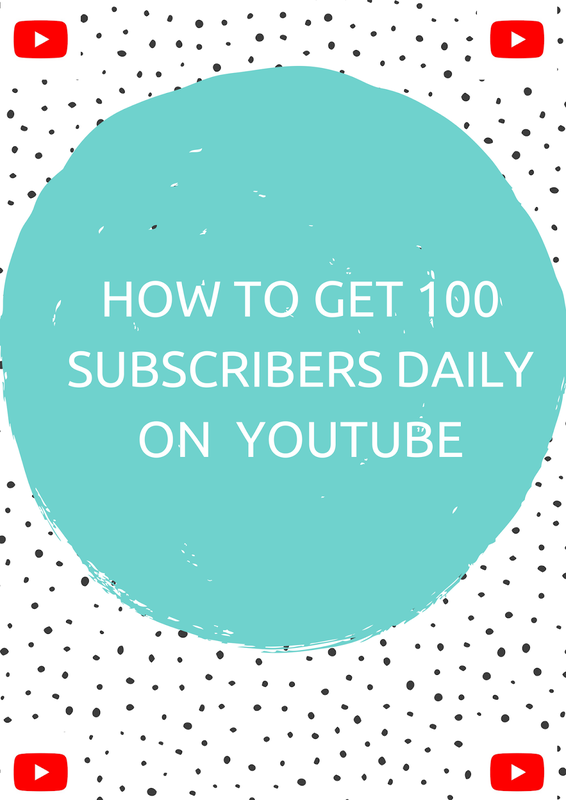 simply you can get 50+ subscribers daily in this way. Creating short video that tells peoples to subscribe to your channel, at the beginning of the video just like "Make sure to subscribe us to get goal highlights" or "If you are new be sure to subscribe us"
After you have got hundreds of subscribers to your channel you will face something what is that incidently you start loosing your subscribers because you get most of your subscribers in exchange.. so follow this simple steps to prevent you channel from unsubscribe..